" a TECHNOLOGY CENTER for every village! " 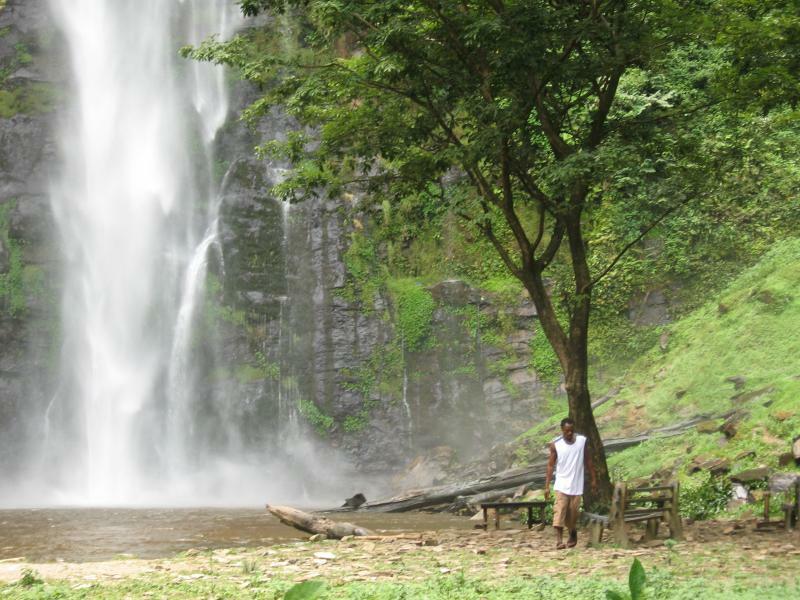 Wli, located in Ghana's eastern Volta Region; and, Hotopo, in its Western Region. Adapted from a map by Philippe Rekacewicz, UNEP/GRID-Arendal Maps and Graphics Library. 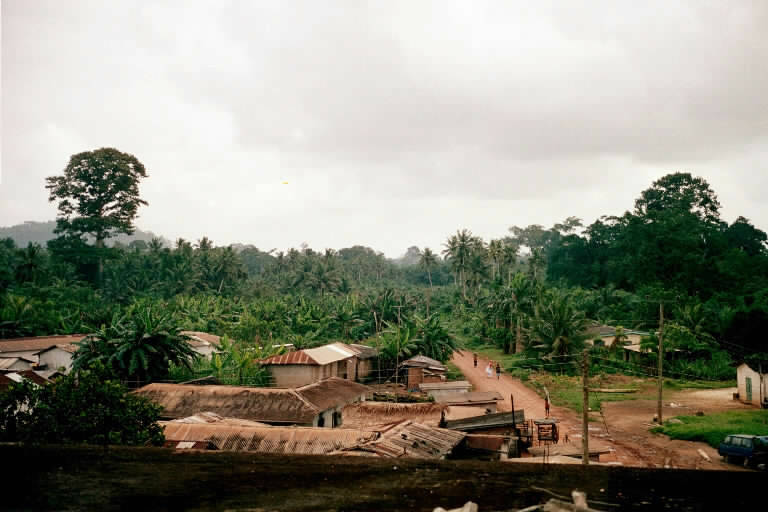 Both villages have populations of approximately 3,000 people. Both have electricity, but experience frequent blackouts. Neither has a land-line phone network. Both have primary and middle schools, without computers. Neither has a post office, emergency medical facility, water or sewage systems, nor paved roads. 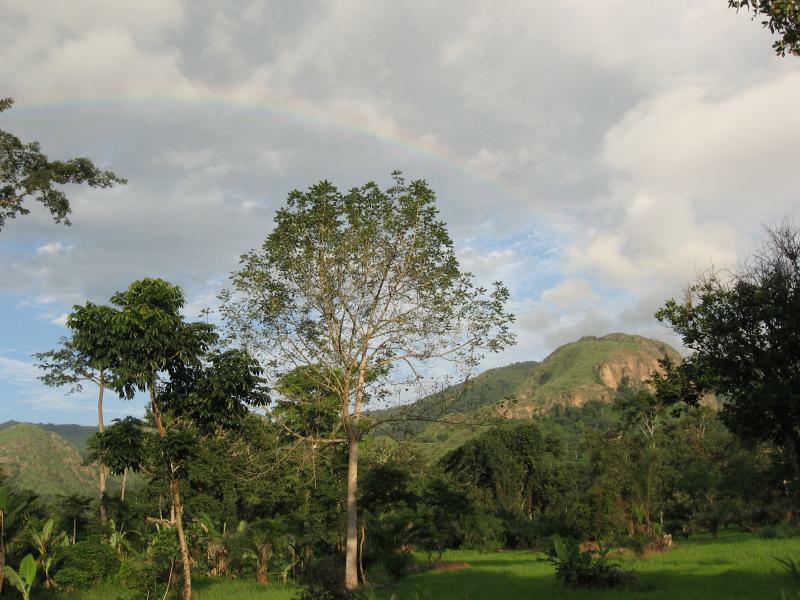 To learn more about Wli, and the surrounding communities of the Volta Region, click here. This Computer Center and Library is being planned, with site acquisition pending. 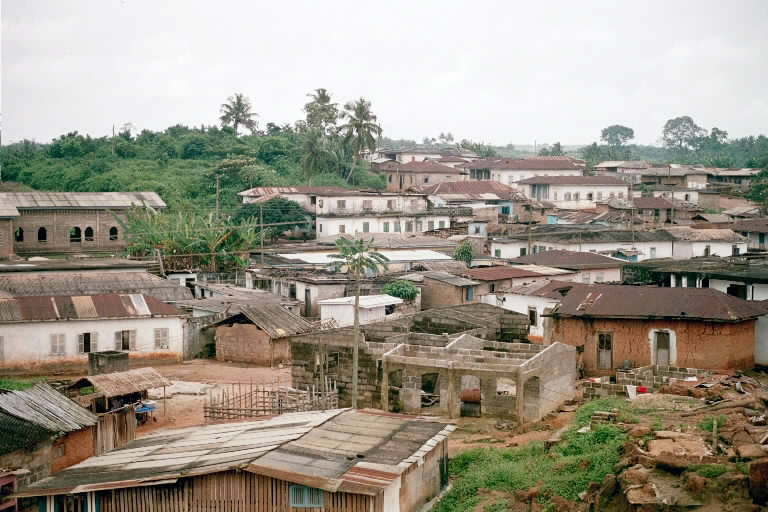 On the Butre River, Hotopo is not far from the Atlantic Ocean coast and near Takoradi﻿ and Sekondi﻿, twin cities that form Ghana's third largest urban center and which has its second largest harbor. This is the area in Ghana where off-shore exploration has discovered oil reserves that will soon be tapped.